Listed by Mahoney's Real Estate, Inc.
Sold by Mahoney's Real Estate, Inc.
Farmhouse style home with a kitchen, dining room, living room, laundry room, 4 bedrooms and a bath. Open porch on front. This is a Fannie Mae Homepath property. 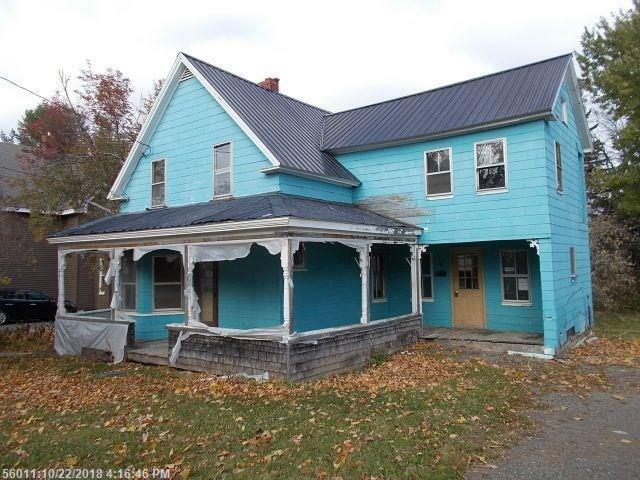 The seller must comply with HUD guidelines 24 CFR 206.125 in the sale of this property, which regulate the terms of the sale including but not limited to, list price, sales price and time frame limitations.